Send your entries to Steve stating which category your entry is for. 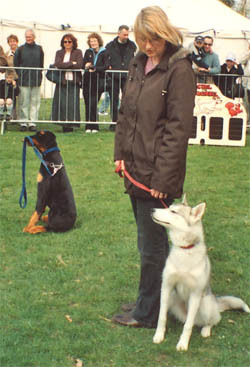 Closing date for entries is the end of May 2006. ©Copyright Dogs In Mind 2014. All Rights Reserved.